It was one of those nights that I prayed the baby would sleep all night and my blood sugar wouldn't go low. One of those prayers was answered - the baby slept all night. I turned over in a sleepy stupor to check on the vibrations coming from my insulin pump - ugh, low blood sugar. But wait!! The insulin delivery had already been suspended thanks to that trusty built-in-pump-elf, Basal IQ. He had saved me from a frigid run across the house, a frantic frig search, and a hurried ingestion of way-too-many carbs to recover from this low (because "dangit, the more carbs I eat the better I will feel sooner, right?! "...low blood sugar brain). 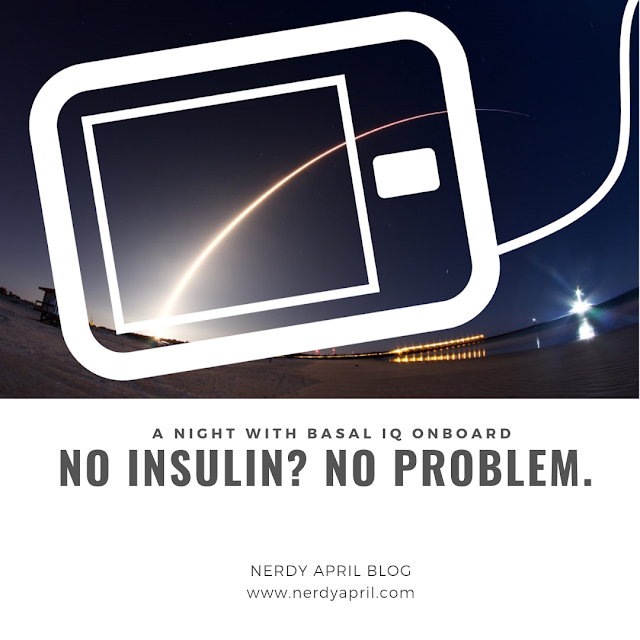 I snuggled back under the covers with confidence in the Basal IQ system - first, that it would continue to suspend insulin delivery until my blood sugar was on an upward trajectory, and second, that the buzzing (and eventual beeping) would alert me if purely insulin suspension wasn't cutting it. Worst case, my own body is a pretty good alert system when my blood sugar drops too low. Basal IQ definitely earned it's keep last night. The shaded red regions indicate where the software noticed a downward blood sugar trend and automatically took action to suspend the insulin delivery. Five distinct times I was able to stay in my warm cozy bed while a machine full of algorithms implemented actions on behalf of little old, Type 1 Diabetic, me. Five times! So, what do I think of this new Basal IQ system anyway? 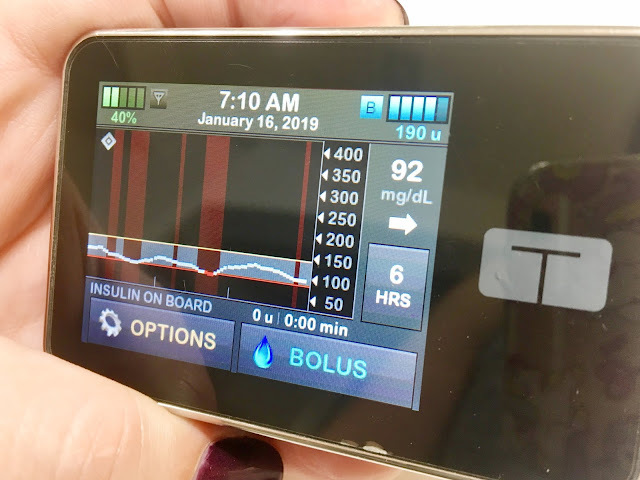 I just passed the one month mark of using this system - Tandem insulin pump with Dexcom G6 (I don't have affiliations with either of these companies, just a user providing my own opinions). Surprisingly, I really don't have anything negative to say. Usually, a step forward in Diabetes care comes at some cost. Luckily I have good insurance, so the "cost" to me is generally manifested in increased pain or uncomfortable sensor wear (Dexcom G5 stuck out so far it often got hit by things/toddlers and was painful), frustrating update process, battery drain, or general unfamiliarity with the equipment from my endo. Honestly, I haven't experienced any of these. 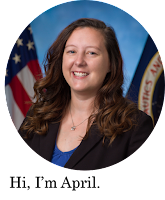 What I have experienced is an extremely "pleasant" G6 insertion process (can you guys feel it, because I can't!! ), a decrease in finger pricks for blood sugar calibration (to literally zero), a decrease in low low blood sugars, and, subsequently a decrease in low blood sugar recovery carbs. If you are unfamiliar with the disease, these are all GREAT THINGS!!!! I can sleep. I can stay focused in meetings. I can simply check the graph instead of drawing blood. I can send data to my husband in real time. I can be less burdened with Diabetes in general, which makes working hard to control it more manageable. So, my one month review includes two (extra exuberant T1 Diabetic) thumbs up! It is always great to hear that things work out.